We make it very easy for you to make an appointment with us. We are open 6 days a week, so please call us at the number listed above to schedule an appointment. We ask that if there is any reason that you cannot keep a scheduled appointment, please give us at least 48 hours notice. 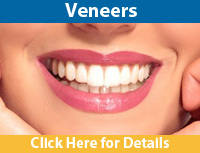 We accept or participate in most insurance and union dental plans. To find out if we accept your plan, please call our office and speak to one of our staff members. When you have dental issues, you need to turn to a dentist who cares and listens. 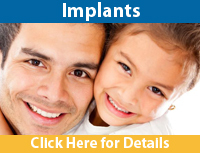 Dr. Martin Bodek is a skilled and knowledgeable dentist with over 23 years of experience. 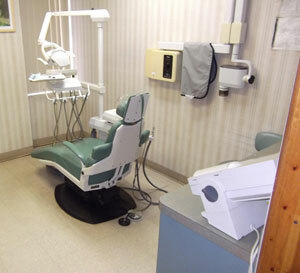 At Brooklyn Dental Group's newly-renovated office, we offer WiFi and flat screen televisions in every room. Sit back, relax and watch television while your dental needs are attended to. At Brooklyn Dental Group, we use the latest dental techniques. This includes digital x-rays, which use up to 90% less radiation than conventional x-ray techniques. Dr. Bodek performs the latest in cosmetic dentistry, including bleaching, veneers and implants. 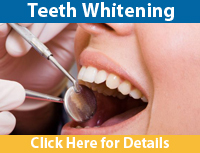 The Brooklyn Dental Group's office is located at 1491 Flatbush Avenue in Brooklyn, New York. Please click here for directions to our office.